Bill Clarke has a natural talent for articulating direction and fostering collaboration to ensure he is at the heart of many of our great partnerships. Bill’s strengths lie in strategic planning and direction within multiple jurisdictions. Bill is an innovative and strongly motivated leader with a successful track record in the design, development and implementation of public sector service transformations; technology innovation; global expansion and leadership; knowledge transfer solutions and relationship management. 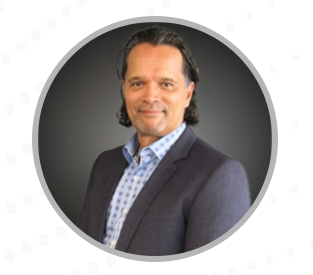 Bill has extensive experience heading up the structuring of Canada’s most successful public private partnerships and consulting to private and public corporations and private equity investors in Canada, United Kingdom and New Zealand on large-scale government transformation and modernization initiatives. Bill works closely with the Foster Moore board and their investment advisors to identify and negotiate our strategic investment program, leading key areas of the negotiations between Teranet Inc. and Foster Moore.